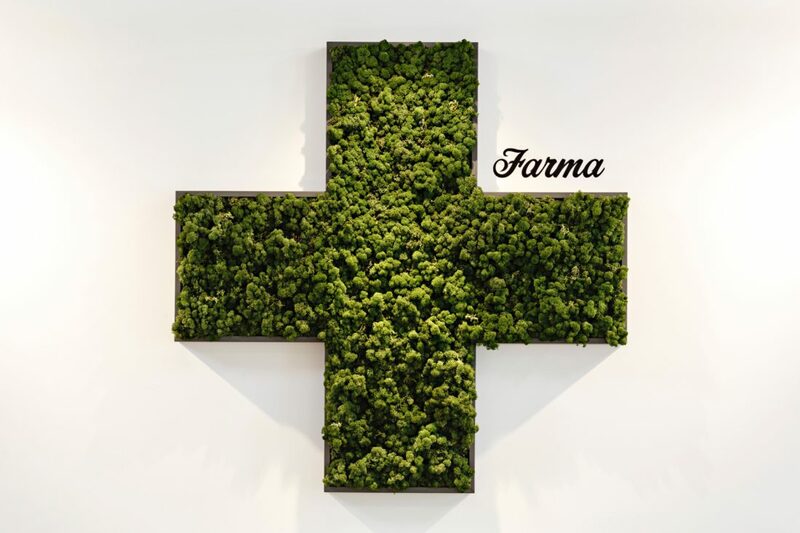 In the February issue of Portland Monthly, the magazine’s first-ever Cannabis issue, we delighted were honored as one of Portland’s “9 Finest Cannabis Dispensaries.” Farma is indeed a special place in the Rose City, but it wouldn’t exist without our equally exceptional customers, vendors (a few of which were also highlighted in PoMo), and our incredibly hardworking and dedicated budtenders! On that note, we’d be remiss if we didn’t take a moment to celebrate one of Farma’s finest: Aminah Leary. Among being celebrated for her dope baking abilities, Aminah was also–and most importantly–highlighted for her dedication to making the cannabis community more diverse, inclusive, and equitable for all. You can read the full story here. Along with budtenders Tim, and Tiara, Aminah is a representation of the future of the cannabis industry. 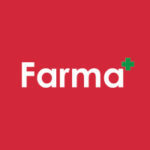 We’re proud to count them among our Farma team family! Congratulations, Aminah!